Okayplayer leaked a previously-unheard cover of Jimi Hendrix's classic "Little Wing"
by Chaka Khan and Eric Gales, renaming it "Butterflies, Zebras, Moonbeams, Fairytales". Once I heard this, my brain subsequently melted. 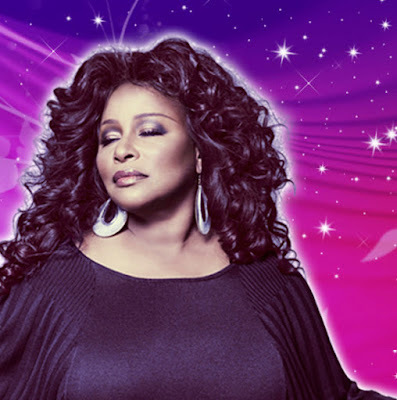 Chaka Khan is nominated this year for induction into the Rock & Roll Hall Of Fame. Click HERE to vote for her induction!